Milk thistle, called bhat-kataiya in Hindi is a thorny plant which has been used as an herbal remedy since ancient times and an important ingredient in ayurvedic medicines. 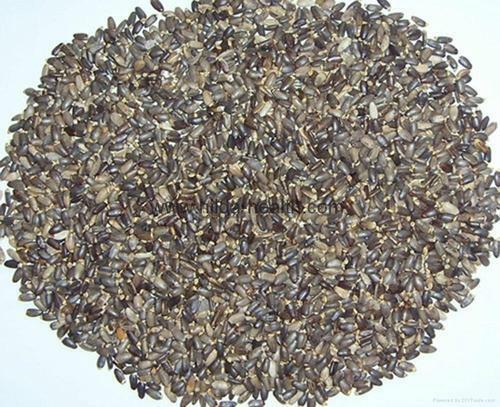 Also known as blessed thistle or holy thistle, the seeds of this plant are responsible for exerting beneficial effects on health. The major active ingredient present in milk thistle is silymarin that acts as a powerful anti-inflammatory and antioxidant agent.